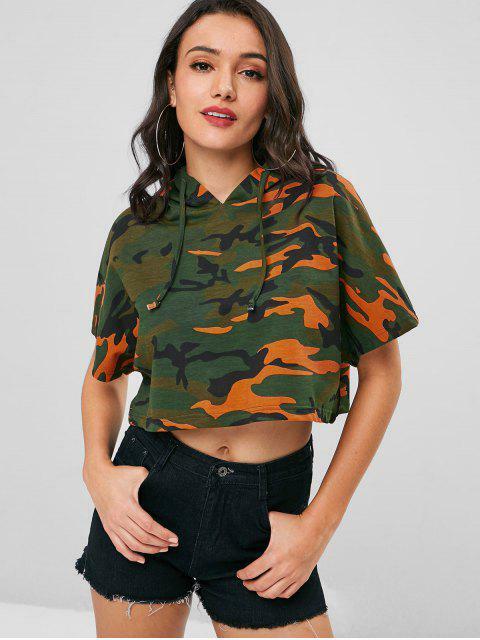 [46% OFF] 2019 Camo Cropped Oversized Hoodie In ACU CAMOUFLAGE | ZAFUL .. 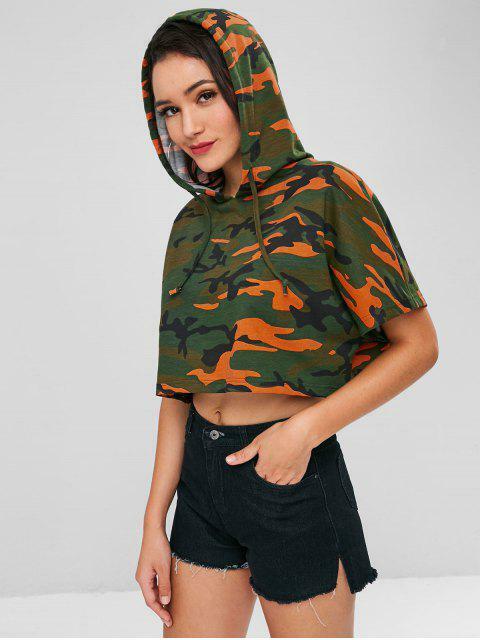 Kick it cool and chic in this cropped, boxy hoodie with a slouchy hood with internal drawstring, a vibrant camouflage print, a cropped length, and short sleeves. 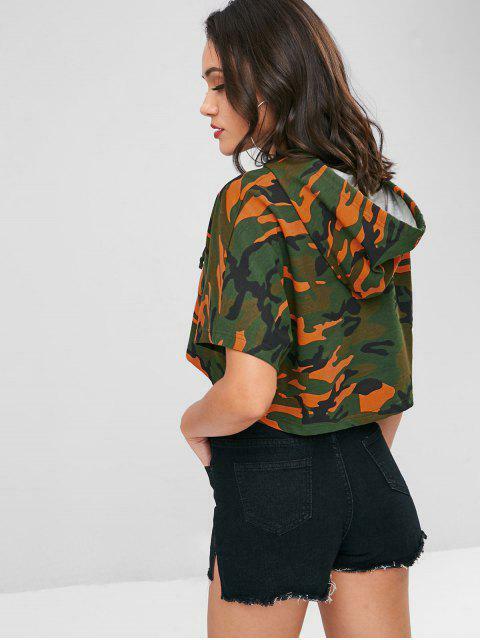 Team it with authentic jeans with a high-rise waist to complement the look.